The 3.9-litre twin-turbo V8 found in the Ferrari 488 Pista has won the international Engine Of The Year Award, while the turbo-charged V8 is voted the best engine of the last 20 years. The Ferrari V8 is one of the most glorious engines ever made. From the naturally aspirated era to the current twin-turbocharged motors, the flat plane V8 has won numerous accolades and here is another one. The 3.9-litre twin-turbo V8 found in the Ferrari 488 Pista has won the international Engine Of The Year Award, while the turbo-charged V8 is voted the best engine of the last 20 years. Incidentally, this is the third time in a row this or a variation of this engine has won this award. In its ore normal avatar, the same engine powers the standard 488 GTB and spyder and also does duty in a slightly detuned state in the likes of the Ferrari Portofino that we drove earlier this year. The 3.9-litre twin-turbo V8 in the Ferrari 488 Pista makes a whopping 711 bhp of peak power and an impressive 770 Nm of peak torque. 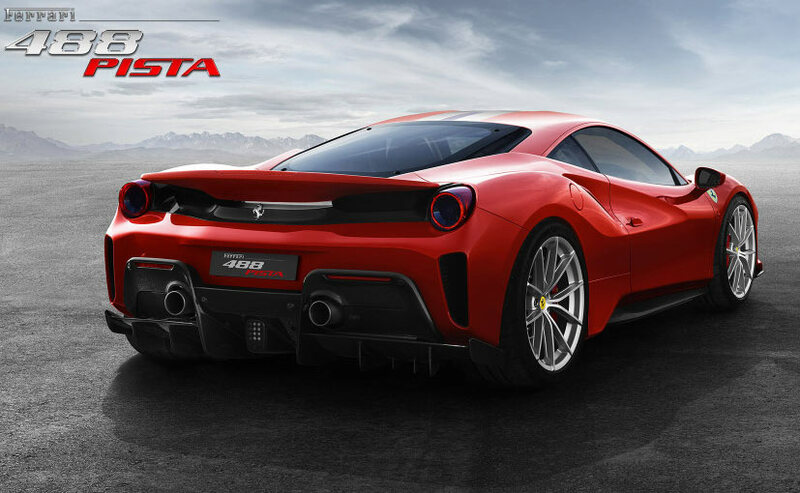 The 488 Pista goes from 0-100 kmph in just 2.85 seconds and on to a top speed of 340 kmph! 0-200 kmph comes up in just 7.5 seconds. The mid mounted engine is mated to a dual clutch gearbox that gets power to the rear wheels. 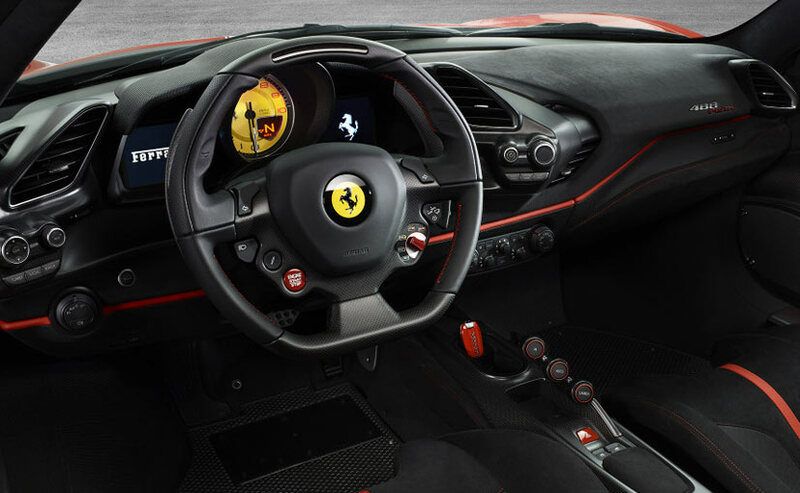 The engine also features a sportier exhaust system with a more aggressive exhaust note to differentiate it from the standard 488 GTB. 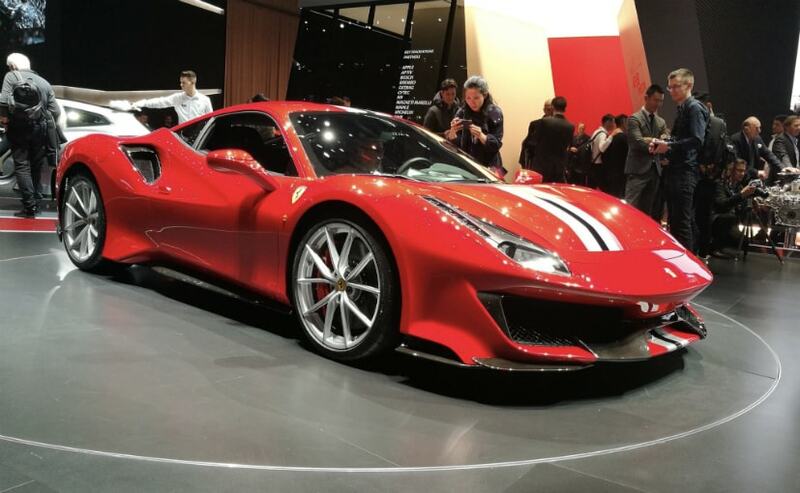 Speaking on the award, Dean Slavnich, co-chairman of the IEOTY Awards said, "In the 488 GTB, the 3.9-litre eight-cylinder was a near-perfect example of a high-performance turbocharged engine, setting the bar so high that it swept aside rival powertrains. 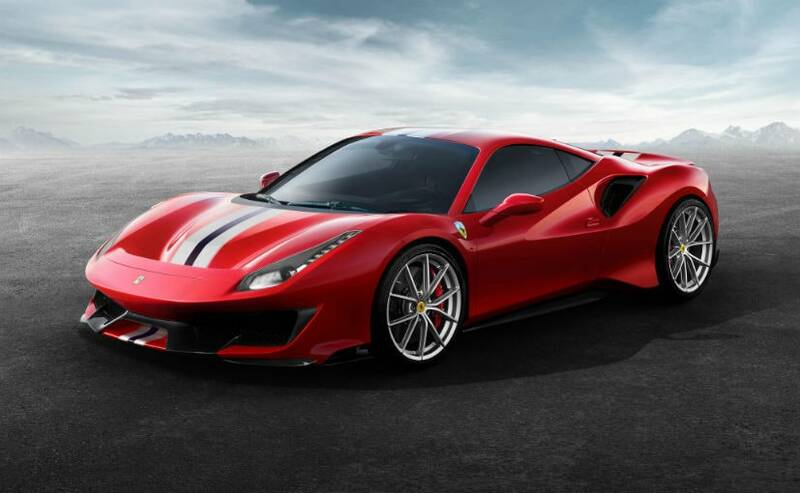 But redeveloped and tweaked for the 488 Pista, the best engine in the world just got better. Without doubt, we're looking at an engineering masterclass from Ferrari. No turbo lag, beautiful delivery, raw emotion, a furious growl and so much power - this Ferrari V8 is a work of art." The Ferrari 488 Pista V8 was scored by 68 judges and got a top score of 486 points, a healthy margin over the second place flat 6 engine turbocharged 3-litre engine from the Porsche 911 that scored 198 points. In the third position was the 6.5-litre V12 that powers the Ferrari 812 Superfast at 158 points. Other notable engines that were in the running included the 5-cylinder turbo from the Audi TT-RS, the Porsche 4-cylinder turbo from the 718 and even the electric power units from the Tesla range.